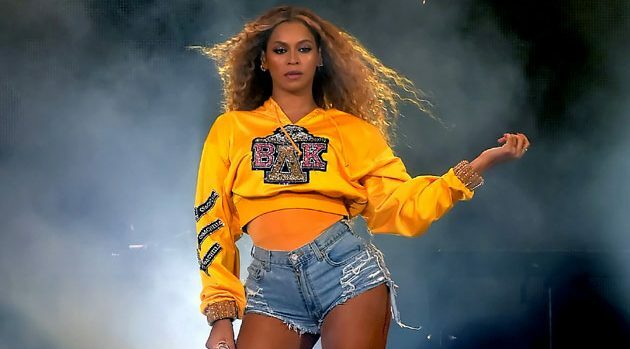 Kevin Winter/Getty Images for CoachellaShe had to cancel her planned 2017 Coachella headlining set due to her pregnancy, but Beyoncé absolutely made up for it Saturday night by also delivering a reunion set with Destiny’s Child. “My sisters,” Beyoncé declared at the end of the set, telling the crowd, “Please give it up for Kelly and Michelle. I love y’all,” as the trio exchanged embraces. The Coachella set was the highest-profile Destiny’s Child reunion since they performed together during Beyoncé’s halftime show at Super Bowl 47 in 2013. They also staged a brief surprise reunion to perform at the 2015 Stellar Gospel Awards. Bey’s performance, the first since giving birth to twins Rumi and Sir last June, was so epic that the hashtag #Beychella was trending even before the Destiny’s Child reunion. Prior to it, Beyoncé’s husband JAY-Z joined her on stage for a performance of “Déjà Vu,” a preview of their upcoming On the Run II tour, the U.S. leg of which kicks off June 25 in Cleveland.